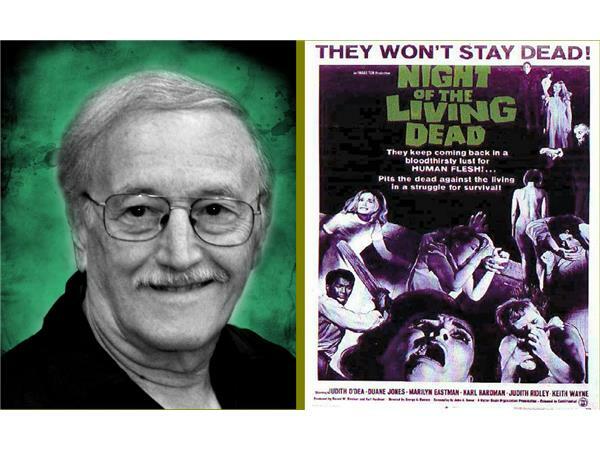 John Russo co-wrote the definitive horror film Night of the Living Dead, the 1968 classic shot on a low budget in Western Pennsylvania that spawned scores of imitators and defined zombies for the modern era. John has gone on to write and direct horror classics like Midnight, The Majorettes, and Santa Claws. 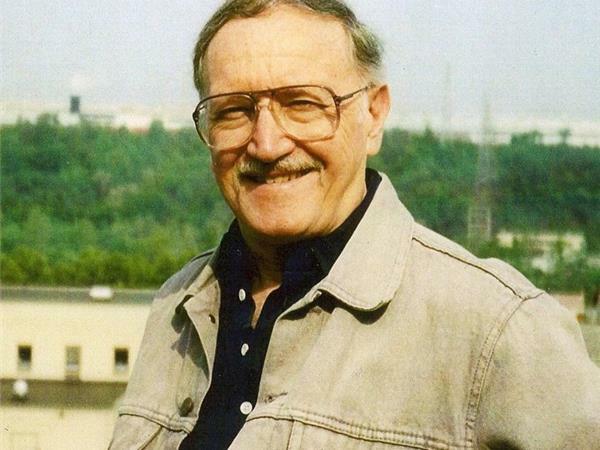 John is a generous mentor to aspiring filmmakers, through his books on indie filmmaking and his film school programs that many directors cite as their inspiration, including Quentin Tarentino and host Richard Rossi. 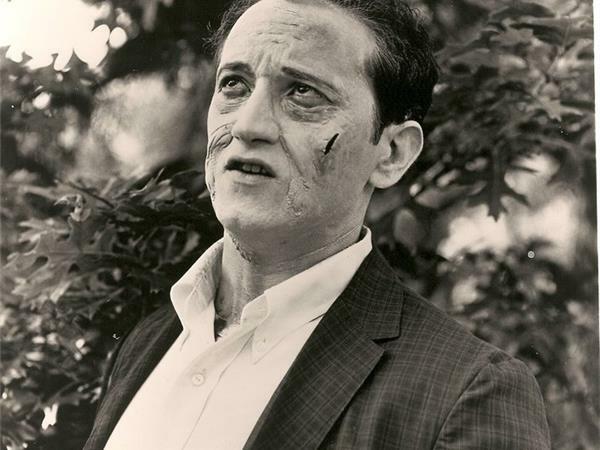 Join us for this special Halloween broadcast with a living legend from host Richard Rossi's hometown of Pittsburgh. This will be a great show for horror fans as well as filmakers needing some encouragement from the Master of Macabre.